Set up a holding area for your recyclables – it could be a box or clearly marked bins. 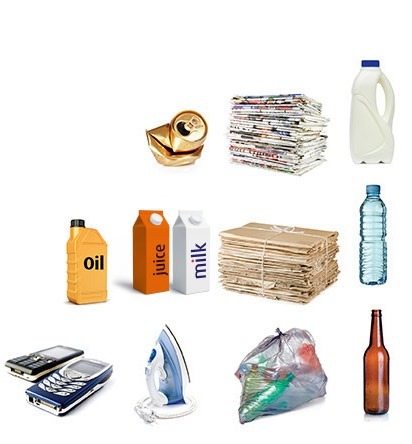 Once you have collected enough recyclable materials, plan a trip to your nearest drop-off site (saves fuel!!) or support your curbside collection.